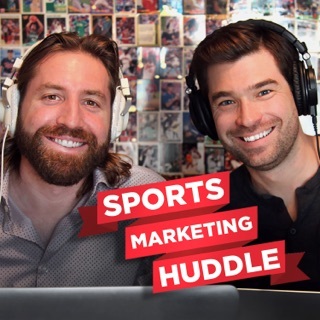 Sports Revenue & Marketing Consultant Troy Kirby interviews those in the front office within the professional and amateur sports industry, focusing on the details of the business. 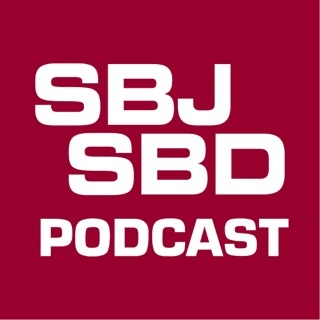 Ranging topics include ticket sales, marketing, administration, compliance and facility operations. 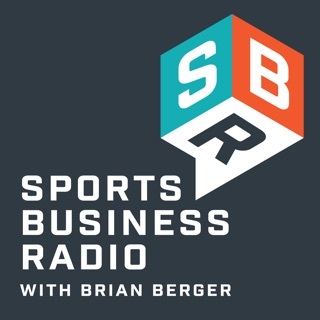 Troy does an amazing job producing so many quality sports business podcasts across a wide variety of sports business topics. 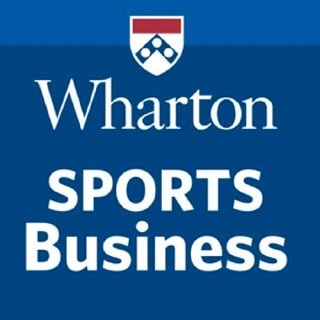 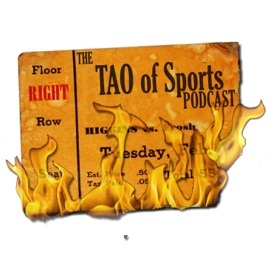 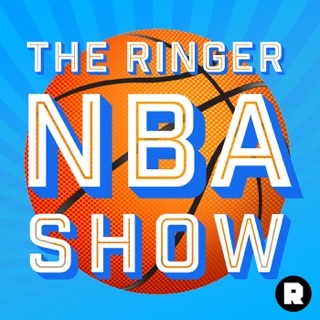 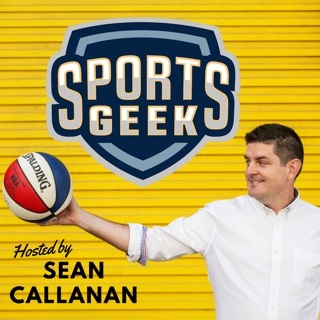 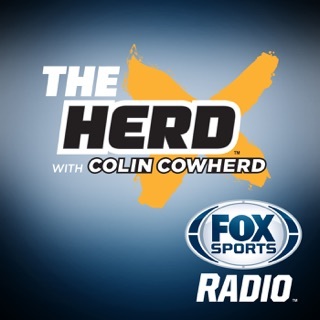 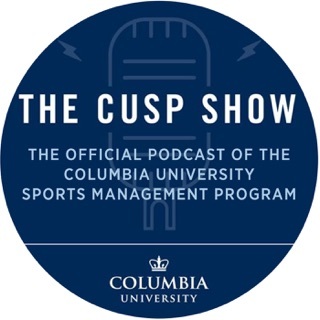 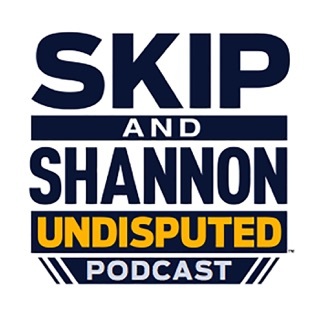 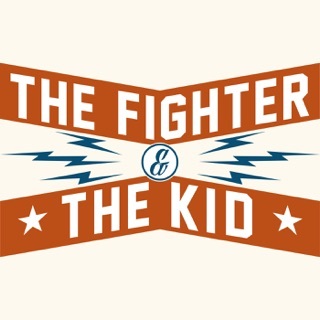 Worth listening if you work in sports or you want to work in sports.